Anyone who knows me knows I’m not a baker. The precision, the measuring, the careful attention to baking time, it’s just so high maintenance! 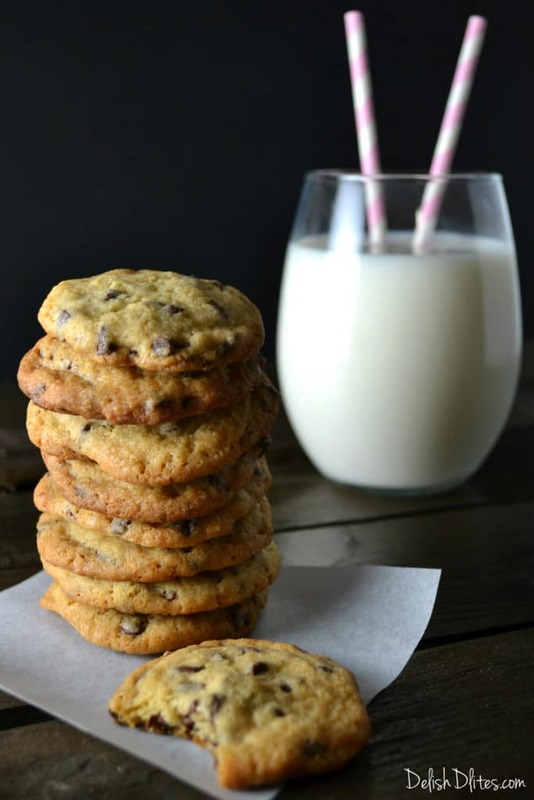 But, chocolate chip cookies are one of the few things I make the effort for, because there really is nothing like a classic chocolate cookie fresh out of the oven. 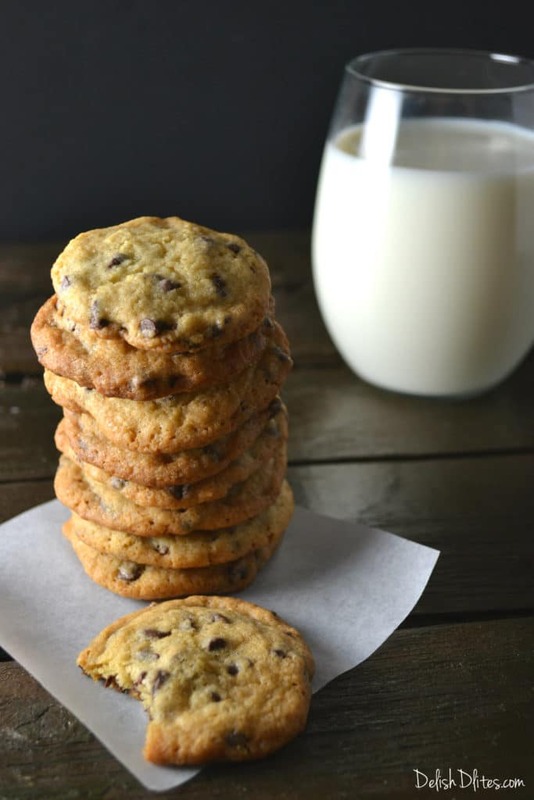 Crispy edges, a gooey center, and lots of chocolate chips, that’s my perfect cookie. 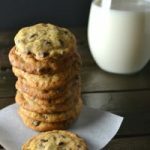 This classic recipe is tried and true, and I’ll bet it’s the best chocolate chip cookie you’ll ever whip up! 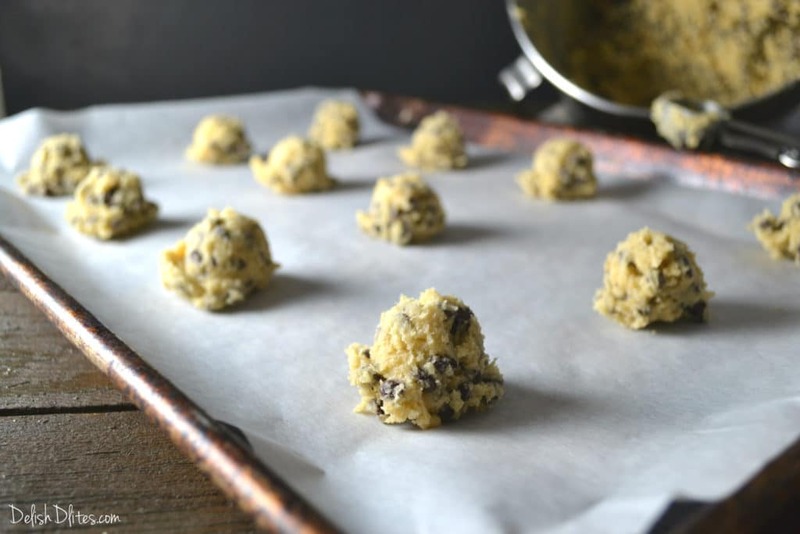 Stir in the chocolate chips, then use a tablespoon-sized cookie scoop or spoon and drop 12 mounds onto each parchment lined baking sheet. 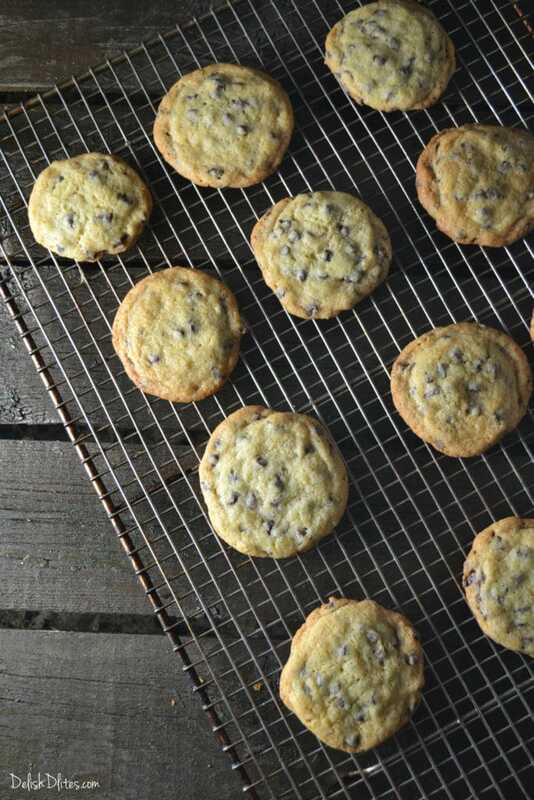 Bake the cookies for 9 to 11 minutes or until golden brown, then transfer the cookies onto a cooling rack. Serve warm, or store them in an airtight container for future snacking.